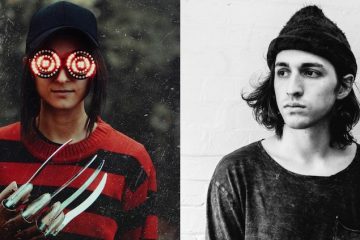 Artists create music from any inspiration that comes there way. 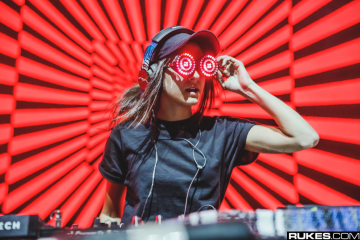 For DJ, producer, and gamer, REZZ has found inspiration in her recent video game win against Silent Hill. To celebrate a glorious victory, she’s put out a track titled “Silent Hill” that leans towards a new style of dance music. The track is based on the music in the game and revels in the horror sound effects alongside a catchy rift. Take a listen down below!